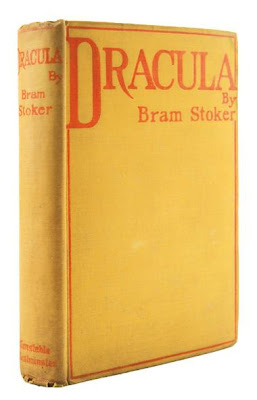 Dracula is the immortal 1897 Gothic horror novel by Irish author Bram Stoker. It introduced the famous character Count Dracula and established many conventions of subsequent vampire fantasy. Of all the film adaptations of the classic novel, the 1931 Dracula directed by Tod Browning and starring Bela Lugosi is most synonymous with Stoker’s legendary character, Count Dracula of Transylvania. The film was produced by Universal and is based on the 1924 stage play Dracula by Hamilton Deane and John L. Balderston, which in turn is loosely based on the novel Dracula by Bram Stoker. 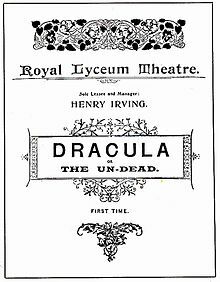 The 1924 stage play was substantially revised in 1927 and was the first authorized adaptation of Bram Stoker‘s novel Dracula, and has influenced many subsequent adaptations. The 1927 Broadway production starred Bela Lugosi in his first major English-speaking role, which he reprised in the 1931 film adaptation of the play. A 1977 Broadway revival designed by Edward Gorey, starring Frank Langella, won the Tony Award for Best Revival. Bram Stoker’s novel had already been filmed without permission as Nosferatu in 1922 by German expressionist filmmaker F. W. Murnau. 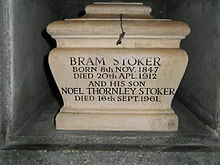 Bram Stoker’s widow sued for plagiarism and copyright infringement, and the courts decided in her favor, essentially ordering that all prints of Nosferatu be destroyed. The decision on casting the title role proved problematic. Initially, Laemmle was not at all interested in Lugosi, in spite of good reviews for his stage portrayal. Laemmle instead considered other actors, including Paul Muni, Chester Morris, and Ian Keith. Today, Dracula is widely regarded as a classic of the era and of its genre. In 2000, it was selected for preservation in the United States National Film Registry by the Library of Congress as being “culturally, historically, or aesthetically significant”. To many film lovers and critics alike, Lugosi’s portrayal is widely regarded as the definitive Dracula. Lugosi had a powerful presence and authority on-screen. The slow, deliberate pacing of his performance (“I bid you… welcome!” and “I never drink… wine!”) gave his Dracula the air of a walking, talking corpse, which terrified 1931 movie audiences. He was just as compelling with no dialogue, and the many close-ups of Lugosi’s face in icy silence jumped off the screen. 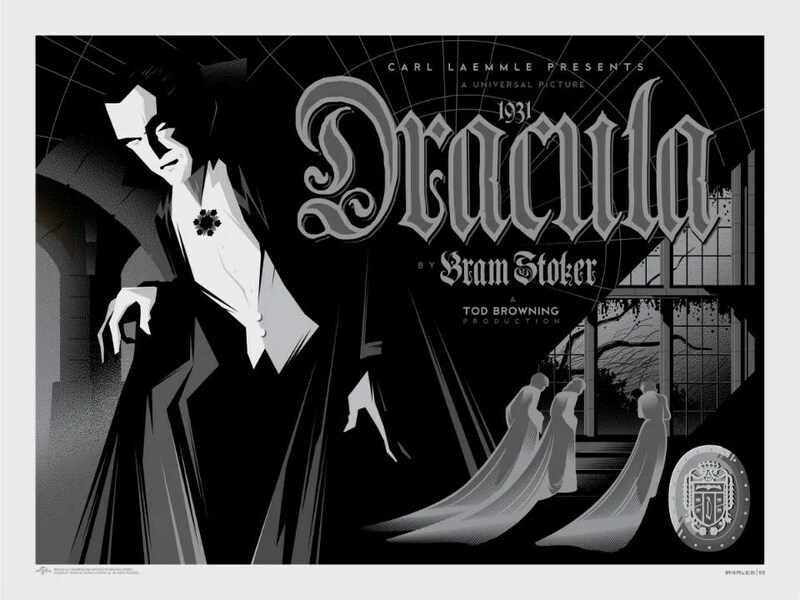 With this mesmerizing performance, Dracula became Bela Lugosi’s signature role, his Dracula a cultural icon, and he himself a legend in the classic Universal Horror film series. Stoker’s visit to the English coastal town of Whitby in 1890 is said to be part of the inspiration for Dracula. 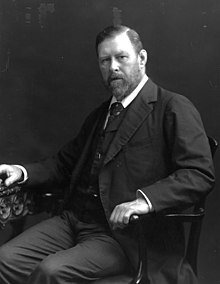 He began writing novels while a manager for Henry Irving, as well as, director of London’s Lyceum Theatre, beginning with The Snake’s Pass in 1890 and Dracula in 1897. Dracula is an epistolary novel, written as a collection of realistic but completely fictional diary entries, telegrams, letters, ship’s logs, and newspaper clippings, all of which added a level of detailed realism to the story, a skill which Stoker had developed as a newspaper writer. After suffering a number of strokes, Stoker died at No. 26 St George’s Square, London on 20 April 1912. He was cremated, and his ashes were placed in a display urn at Golders Green Crematorium in north London. 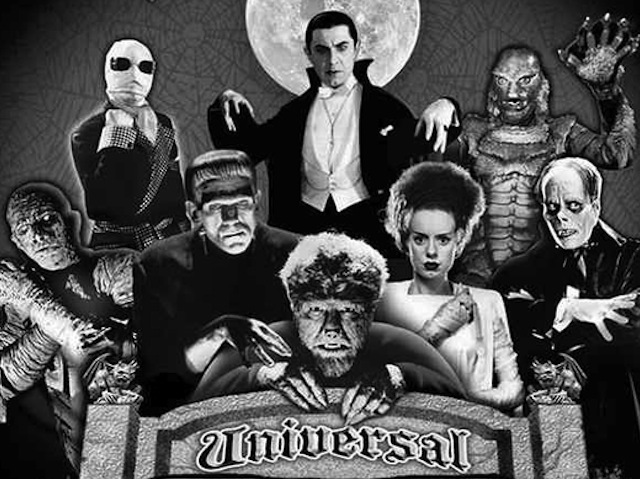 This entry was posted in Actors, Classic Monster Movies, Film History, Horror, Writers and tagged #Bram Stoker, #Dracula, #iheartfillmblog, #Universal Horror, Bela Lugosi. Bookmark the permalink.